It’s looking good for baseball this spring, especially if you have DIRECTV. The 2018 pricing has just been announced, and it’s a pleasant surprise when you look at the fact that pretty much everything else is getting more expensive. For $173.99, which is only $1.25 more than last year, you get every out-of-market game, plus every home game that isn’t subject to the stupid MLB blackout rules. That’s a lot of baseball, usually about 90 games a week. Plus, you get complete access to the MLB.TV package, which by itself is normally about $120. That means that not only can you watch TV at home on the big screen, you can watch it anywhere, since it’s not going to be possible to be at home for every game. After all you have to work, shop for food, that sort of thing. 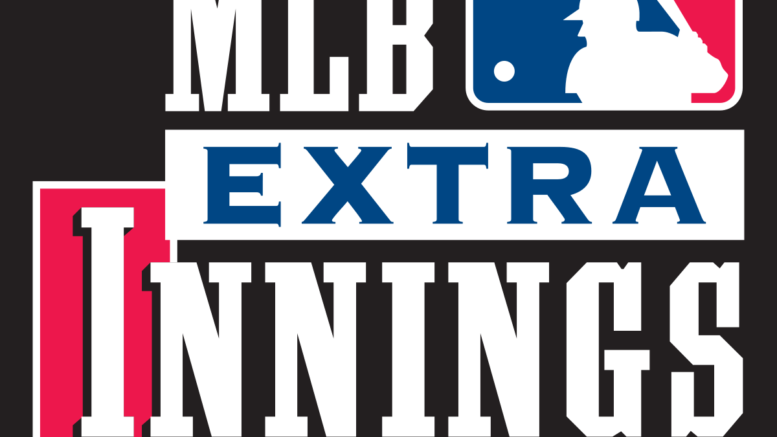 If you want to sign up for the MLB Extra Innings package, please give Solid Signal a call at 877.312.4547. Our friendly, 100% US-based call center will help you get set up with MLB Extra Innings, and they can even help with technical questions or let you know if you’re due for a free upgrade! It all starts with one phone call.